Snow IS fun. 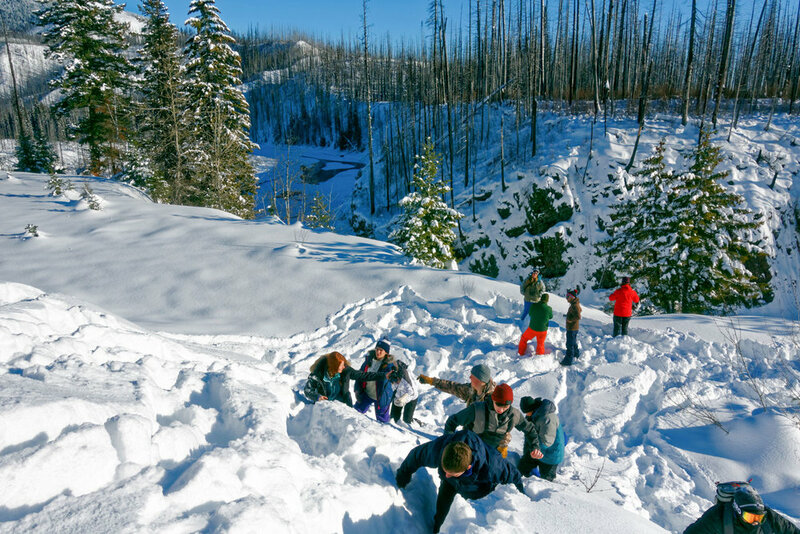 Winter brings an abundance of outdoor recreation options and opportunities to learn about the natural world. 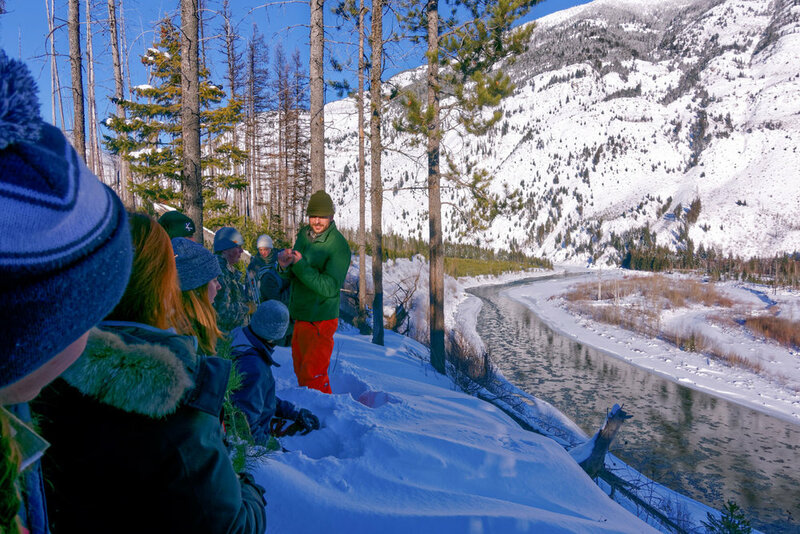 This winter Swan Valley Connections seized the chance to teach snow science, animal tracking, and winter survival skills. 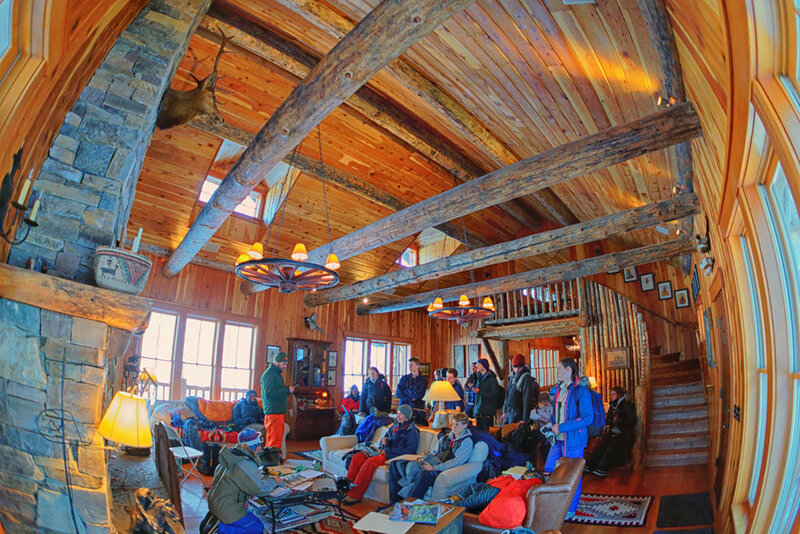 In January Adam was invited to teach a Chill Expeditions’ group of 15 high school students from Philadelphia. These brave teens chose to spend their winter break learning about the Crown of the Continent when temperatures were fluctuating between highs in the single digits, and lows twenty below zero. Adam spent three days teaching the group land navigation techniques, winter survival skills, and animal tracking. Despite cold temperatures, the students proved to be more than game and excelled in all the activities. 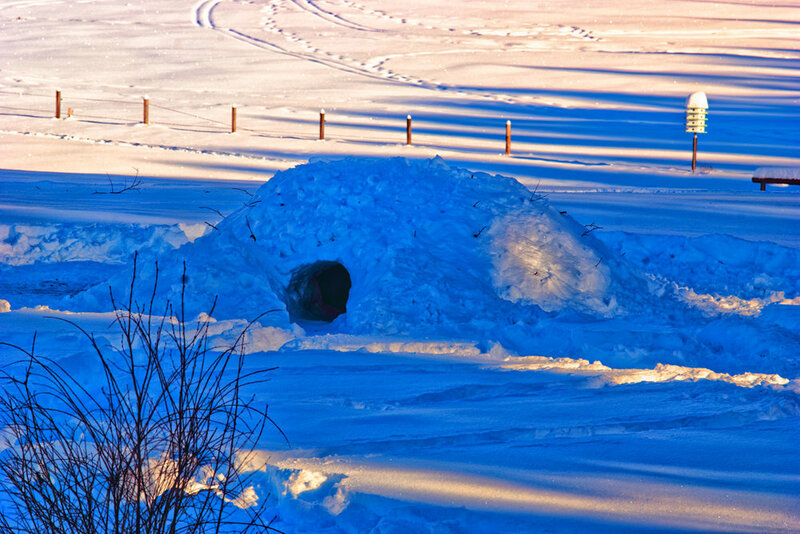 The most impressive example of the group’s overall enthusiasm occurred when it came time to build snow shelters. 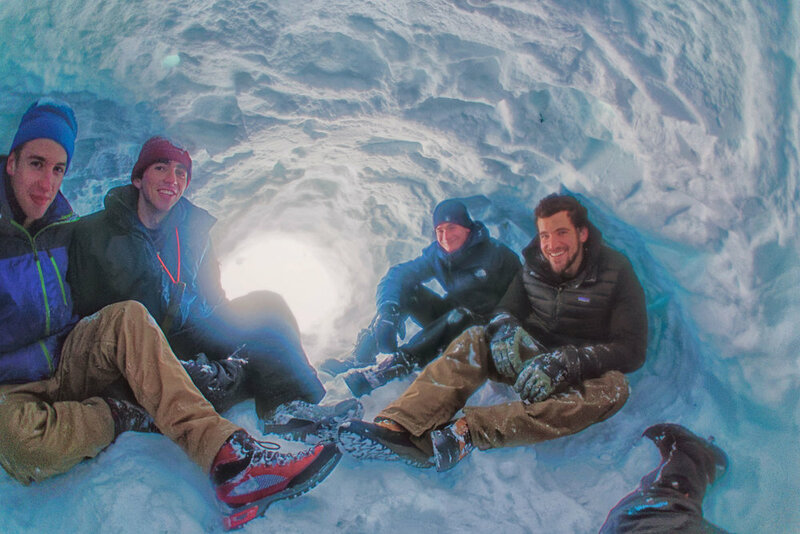 The students worked together to construct 5 large quinzhees, which is a type of snow shelter where snow is gathered into a pile, left to settle, and then excavated. 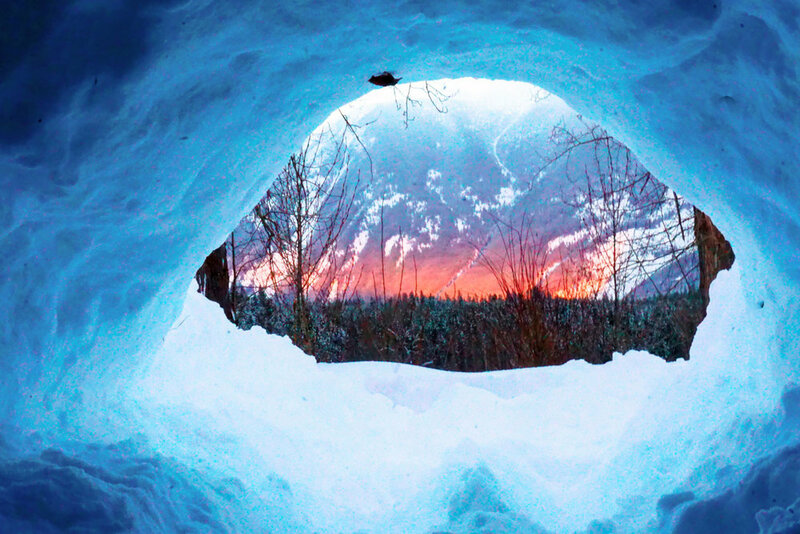 That night as the temperatures dropped well below zero, Adam and the students nestled into their quinzhees and stayed the night. Andrea and Sara also worked with Seeley Lake Elementary (SLE)’s outdoor education program, bringing snow science and animal tracking to 4th, 5th, and 6th graders. Students dug snow pits and recorded their observations of the various layers, including temperature, texture, and taste! They also tested the water equivalent of the snow pack and constructed mini snow shelters for hibernating animals (simulated by cups of warm water). 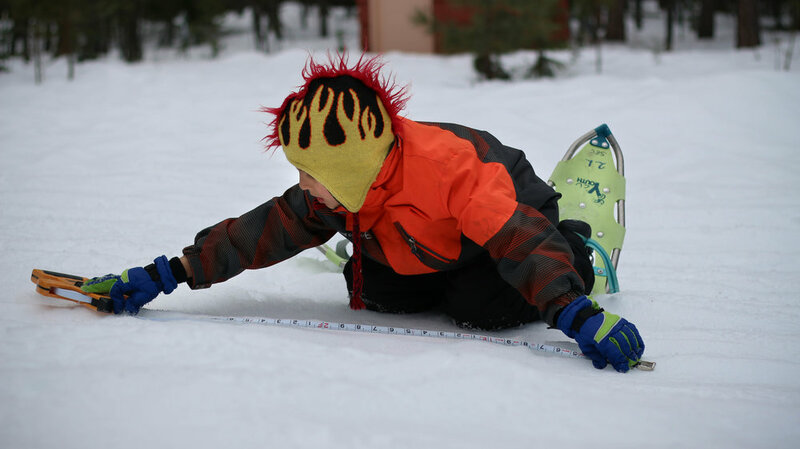 Thanks to SLE’s incredible assortment of gear, we also took these students animal tracking on cross-country skis! The wonders of winter wildlife tracking were also brought to Potomac School’s Explorers program and 5th-8th grades. Don’t forget, winter isn’t exclusively enjoyable by children. 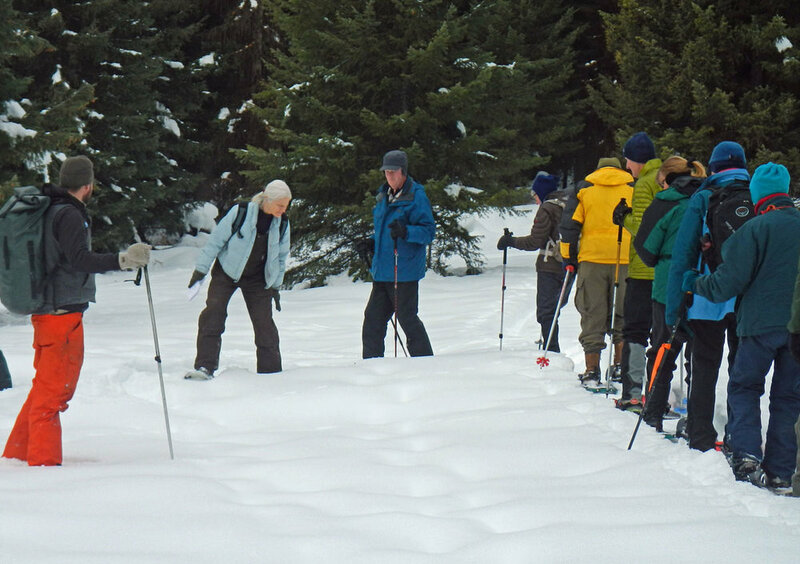 Adam teamed up with the Clearwater Resource Council to teach a tracking class to Seeley Lake residents. The program was well attended and included an indoor lecture covering the basics of animal tracking, followed by a field trip focused on identifying and interpreting animal tracks and sign in the snow.  Contact us to learn more about our education programs.